Which d/a converter? Which preamp? 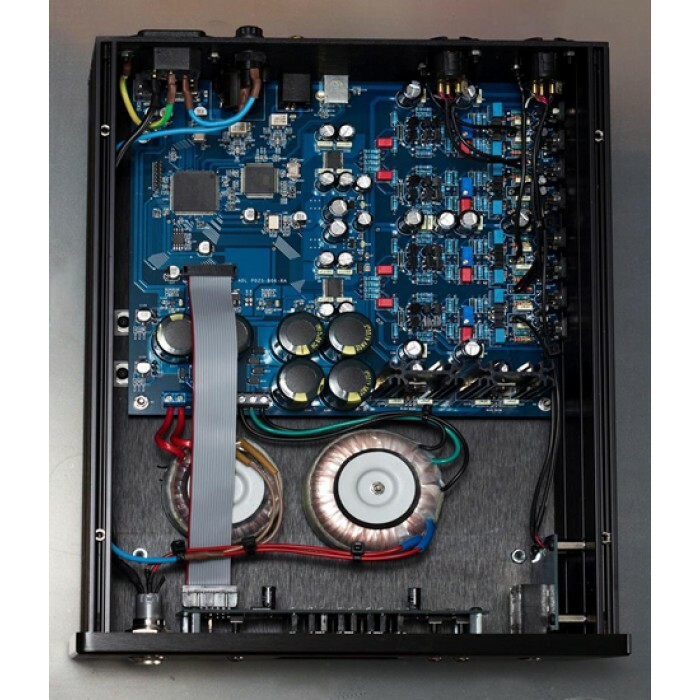 Which headphone amplifier? These are questions that popped up many times in our "audio" life. "Integration" is what spells our friendly dragon as a response. One box instead of three? Let's see why. The unique digital processing architecture makes the Black Dragon pretty unique at this price level. Instead of using off-the shelf chips for internal circuitry, dedicated hardware units are built inside a FPGA-chip to form together a powerful and custom front-end to the dac chips. This include digital receivers sampling input signals at 500 MHz , the clock system able to reduce timing errors to sub-picosecond level, the powerful digital filter made with 15 DSPs, the user interface. Femtovox clock system allows jitter reduction as low as 300 fS right before entering dacs. For a detailed explanation about this technology please consult the Black Dragon white paper. The custom hybrid-phase digital filter is a high-performance upsampling block for conditioning the incoming signals. It is especially effective on standard resolution digital signals, like 44.1/48 KHz. With a large number of taps and a carefully adjusted response, the extension and atmosphere of the recordings are virtually enhanced prior to conversion. The filter can be enabled or disabled from the menu interface. For filter detailed performance consult the technology paper. 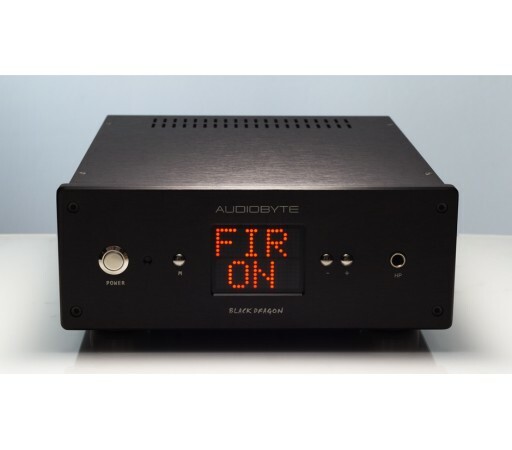 True dual balanced conversion (2 x AK4396) is a perfect complement to the digital input stage. Each dac chip is processing one channel in fully balanced mode which leads to better analog performance and noise rejection. Driverless USB input for Mac and Linux is natively capable of resolutions of 24bit/384 KHz sample rate and DSD64 /128. For Windows, ASIO and WASAPI/KS drivers are available under the download section. Asynchronous operation means that the dac dictates the USB audio transfers after its master clock and not the PC, resulting in minimal jitter. Fully discrete , true balanced, zero-feedback class A output stage / headphone amplifier section will drive without problems from low to high impedance headphones. The low noise LNS (linear power supply) - all power supplies inside are linear type. There are a total of 11 linear stabiliser IC's, 8 of them are low noise. The total filtering capacity exceeds 50.000 uF. The power supply is serviced by 2 separate toroidal transformers. 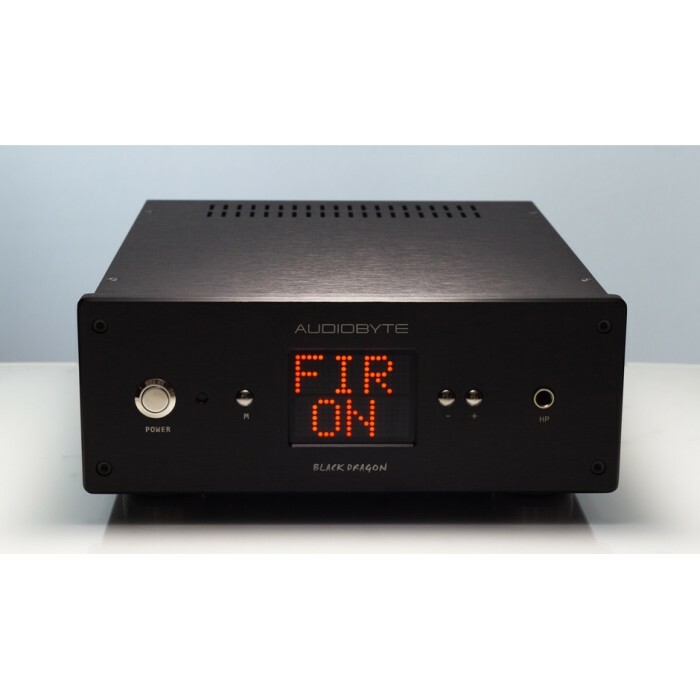 Easy firmware upgrade – the Black Dragon can be updated in the field by easily playing a special update track via the USB input.